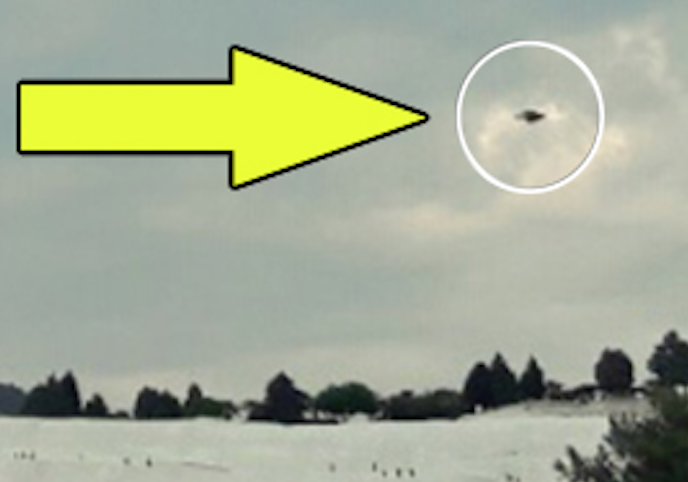 UFO SIGHTINGS DAILY: UFO Sighting Over Mountains In Denizi, Turkey On June 2016, UFO Sighting News. UFO Sighting Over Mountains In Denizi, Turkey On June 2016, UFO Sighting News. 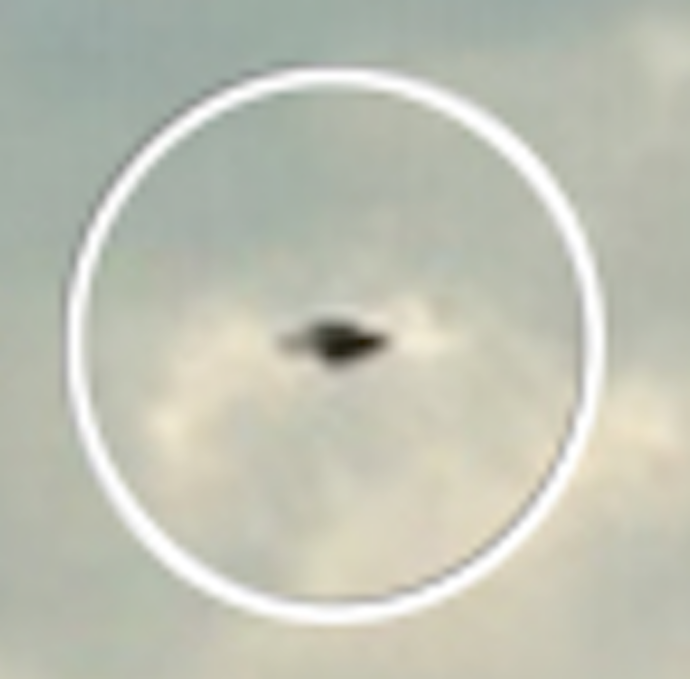 This UFO was seen over the mountains of Turkey and it does look like a dark disk. This is the classic disk shape and has been seen two times recently. Today at noon an object in the skies of Denizli was seen, it brought to mind the possibility of UFOs. 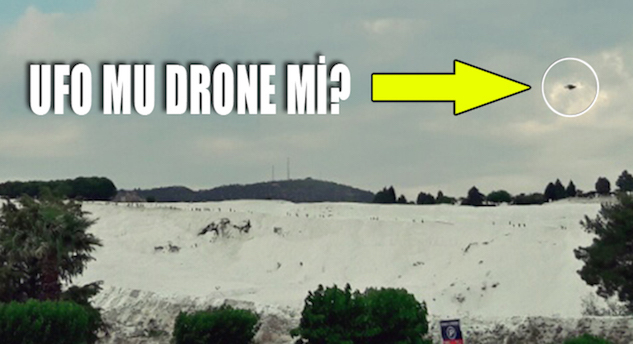 It was an issue that the UFO again appeared in Denizli. Earlier it was seen in Pamukkale and thought to be a reflected image onto the TV camera, but this time it was recorded by a private citizen named Ahmed. The pictures were taken in front of the Pamukkale travertine as Özel by 17:40. An unidentified flying object was seen over travertine. After a while the object was seen moving across the sky to settle over the ancient theater before it slowly disappeared. Ahmed stated, "Well, I do not want you to panic, but I took this photo with my own camera and I do not understand."